After a jam-packed summer of blockbuster releases such as Travis Scott’s Astroworld and Mac Miller’s Swimming to name a few, we are now entering what seems to be a pedestrian Fall 2018 season in regards to highly-anticipated releases. However, with that said, there are still a few buzzworthy albums worth listening to. Below are just a couple of the most important album drops of Fall 2018. The self-described, “hardest working boyband in show business,” BROCKHAMPTON’s first major-label release is set to drop this month after months of delay. The hip-hop collective have had its fair share of setbacks prior to the release, from multiple album name changes to the departure of one of its founding members due to sexual allegations. 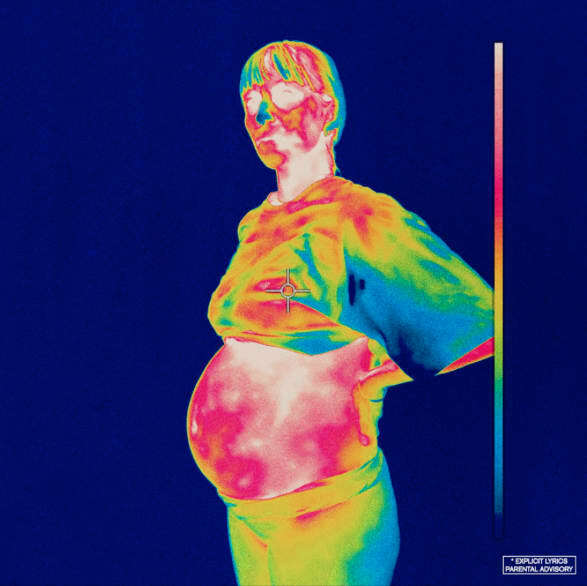 Still, if the preview singles of the album -- “1999 WILDFIRE” and “1997 DIANA” -- are an indicator of the album, then BROCKHAMPTON fans are in for a creative and unique treat. The group is back to its witty self and the follow-up to the band’s SATURATION trilogy is sure to be a must-listen for any music fan. One of the most exciting hard rock acts to come out in recent times, Greta Van Fleet’s debut full-length album is sure to please fans of old rock and new rock alike. Drawing countless comparisons to legends such as Led Zeppelin, the band have generated lots of buzz through the sporadic songs it has released leading up to this debut album. The lead single of the album, Watching Over,” is pure energy and will no doubt excite fans until the album is released. If you are looking for a pure rock fix, then look no further than Anthem of the Peaceful Army. This band -- and album -- will make you think you took a trip back to the 1970s, but with a touch of modern production. How does Donald Glover have so much time on his hands? The multi-talented artist has been busy starring in blockbuster movies, working on the third season of his hit show Atlanta and he even managed to take the summer by storm with the unapologetic, “This is America.” Now, after a string of releases, it is safe to say that a full-length album is in the works and should be completed before the new year. The currently untitled album will be a follow-up to 2016’s Awaken, My Love! that saw Gambino awarded with a top-15 hit in the groovy “Redbone.” The hype for a new Childish Gambino album is real, especially since Glover himself has stated that this will be his last Gambino album he will release. So if this doesn’t hype you up for his new release, I don’t know what will. Trust me, Donald Glover will not disappoint. Vampire Weekend have remained relatively quiet since 2013’s critically-acclaimed Modern Vampires of the City. The anticipation for a follow up has been unparalleled, but the band recently issued good news and teased its fans that “94 percent” of the album has been completed. Lead singer Ezra Koeing has said that the album is in the mixing process and should be released soon. The band has not released new music since Modern Vampires of the City, so to say that fans have been patiently waiting for new music would be an understatement. Expect the album to be fun, pop/alt rock that will be catchy and sure to be a mainstay in any alternative-rock radio station.